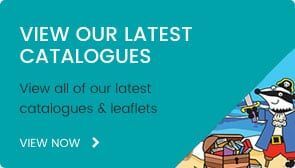 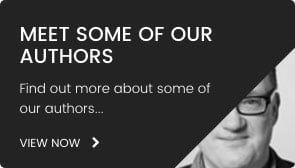 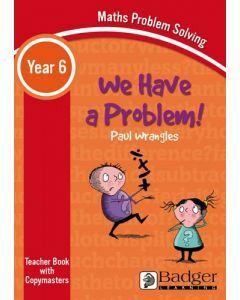 Covering all of Key Stage 2 these books are packed full of useful advice, starter activities, and a host of creative ideas, photocopiable resources and lesson plans. 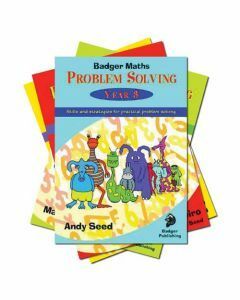 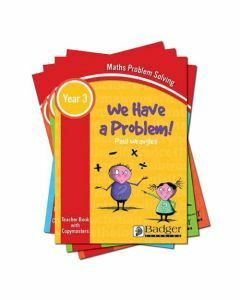 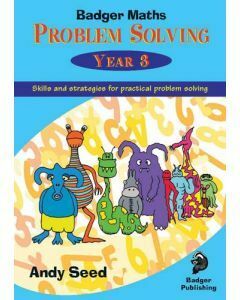 Badger’s highly acclaimed Problem Solving series is designed to help teachers support the increased emphasis on using and applying mathematic skills. 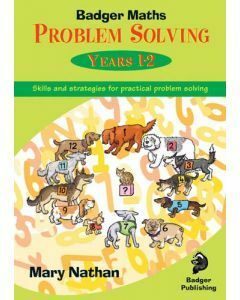 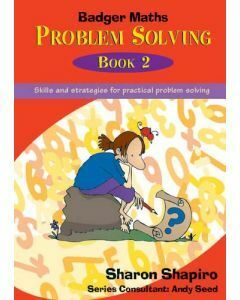 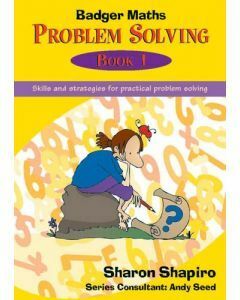 It supports the teaching of both problem-solving skills and strategies for Years 1 to 6. 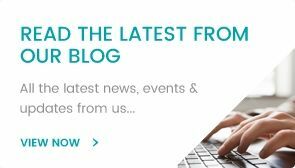 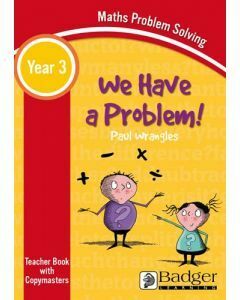 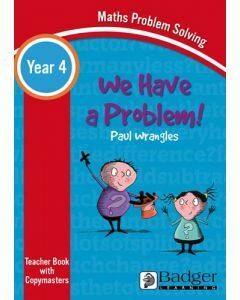 The ‘We have a Problem!’ series is aimed at Key Stage 2 teachers who want to challenge and inspire their class with word problems in maths. Covering all of Key Stage 2 these books are packed full of useful advice, starter activities, and a host of creative ideas, photocopiable resources and lesson plans. 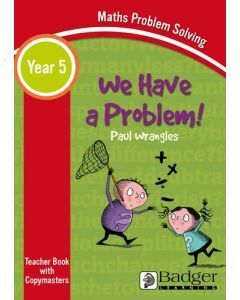 If you want to take your pupils off auto-pilot and develop a thinking classroom, this is the resource for you!